A few weeks ago I caught the train into London and signed 80 copies of Dead Man's Steel for Goldsboro Books. 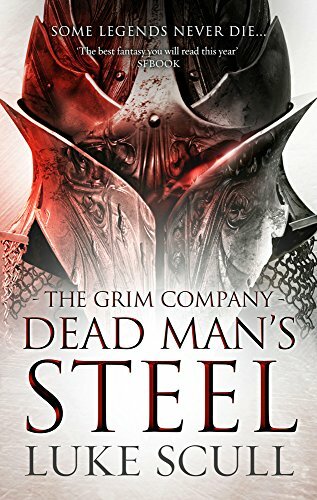 There are still some available to buy for the RRP of £20. 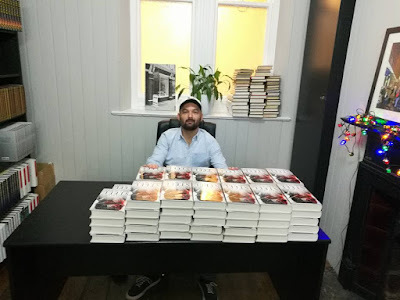 Chances are they won't be around much longer, so if you need a signed copy to complete your collection, now's your chance. 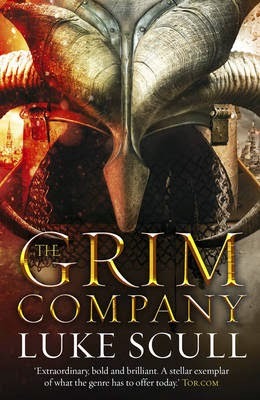 At last, I have completed the Grim Company trilogy. What a journey it has been. 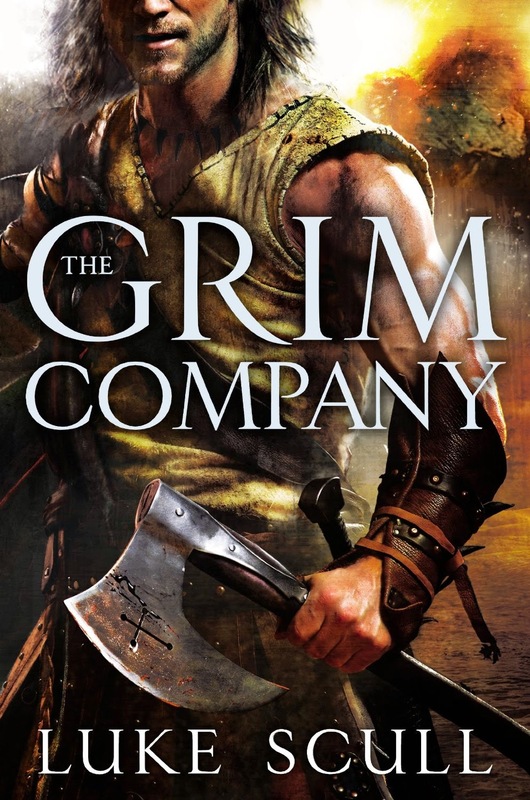 When I first read The Grim Company, the first novel in the series, I enjoyed it despite the distracting similarities between the novel and one of my favorite series, The Black Company, and some of the minor other issues. Yet, I enjoyed the book and was excited for the sequel. 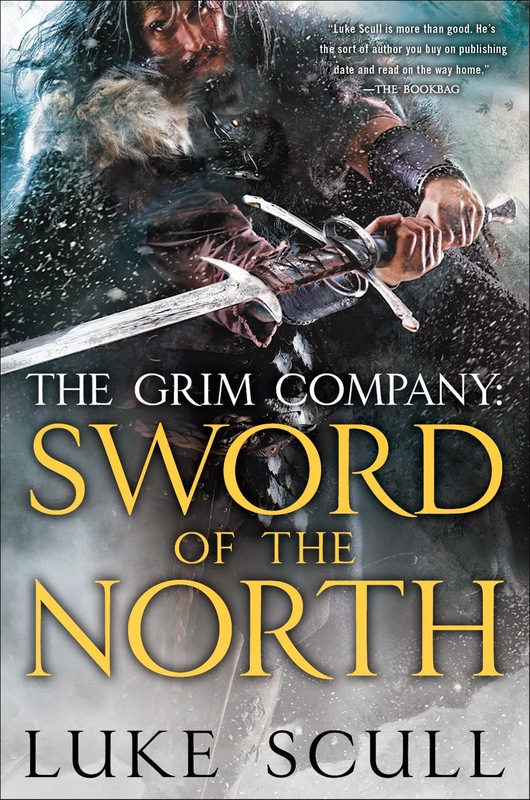 When I got my hands on the sequel Sword of the North last year, it quickly became one of the best sequels I have read in a series and markedly improved on everything the first book lacked. 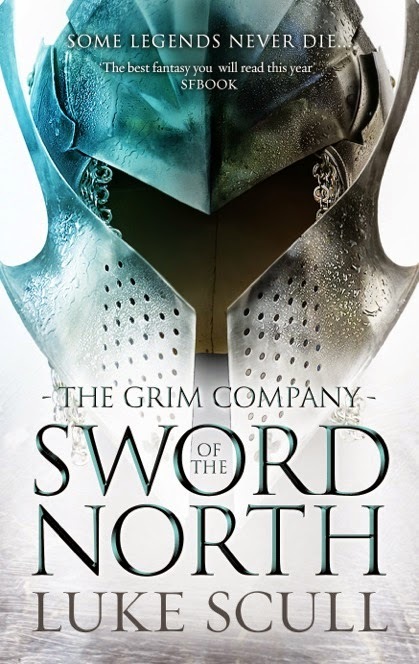 Now that I have read the final in the series, I can comfortably say that I am satisfied with the conclusion. Very little needs to be said. If you read the first two novels you know what you are in for. 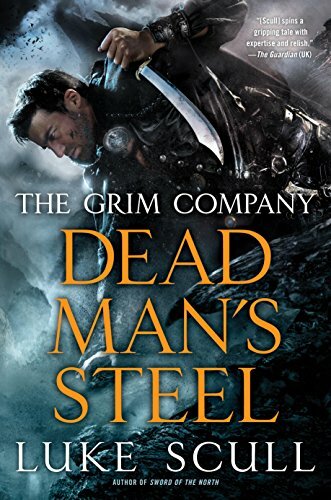 Bloody mayhem and bloodier heroes. A fitting end to a fine series.